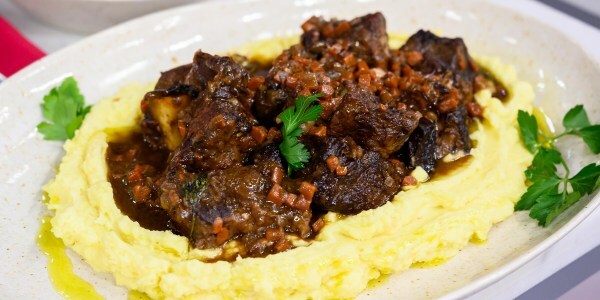 The TODAY sweethearts keep Valentine's Day easy with oysters, heart-shaped meatloaf and quick chocolate fondue. 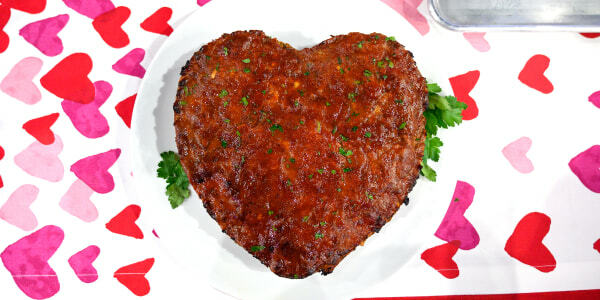 Sweethearts Siri and Carson Daly are heating things up in the TODAY kitchen with recipes for an easy and romantic Valentine's Day dinner. 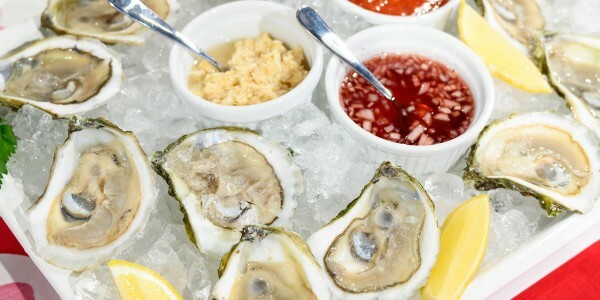 They show us how to make elegant oysters on the half shell, flavorful heart-shaped meatloaf and luscious chocolate fondue. Oysters are an elegant way to kick off any date night. They are simple yet impressive, and completely delicious — especially when topped with hot horseradish, spicy cocktail sauce and savory mignonette. This is a moist meatloaf, light in texture but heavy in flavor and completely nourishing. It is basted during the cooking process with a savory, tangy glaze that keeps the meatloaf tender while giving it a sweet crust. 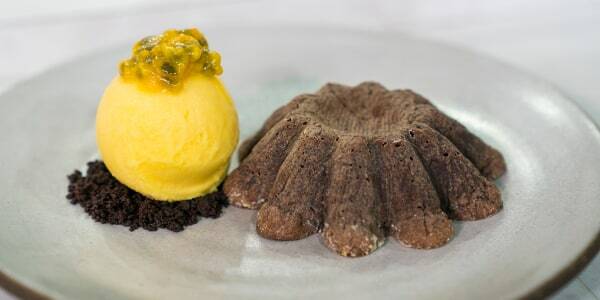 This is a truly simple dessert to pull off, and yet it appears provocative and impressive. 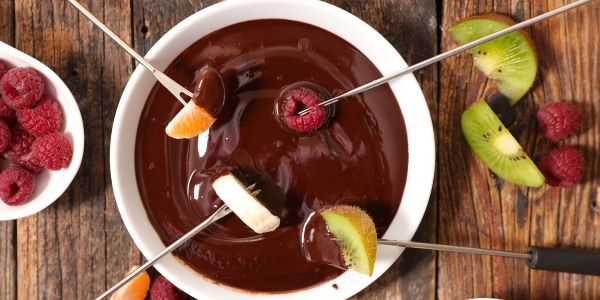 Besides, there's nothing more deliciously romantic than dipping assorted fruits and cake into chocolate.